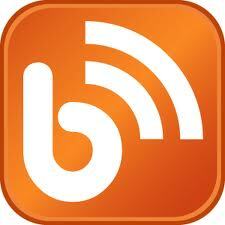 to market building lots, horse properties, farm and forest parcels, and all types of vacant land. 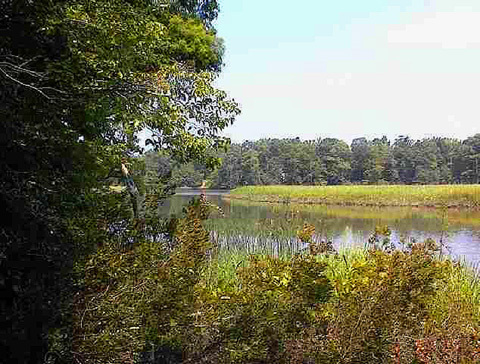 Check out our selection of available land for sale, then call for details on any property! 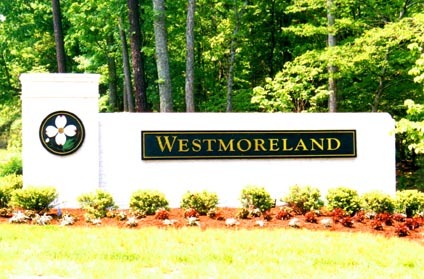 WESTMORELAND is a community of single family lots and homes developed by the Hornsby family. 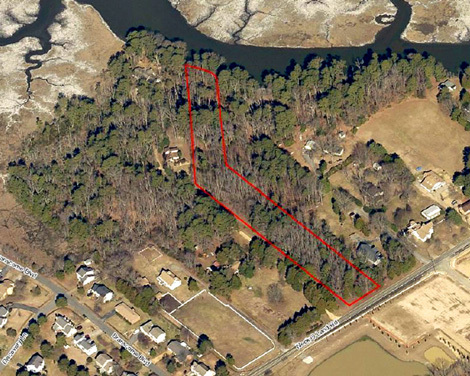 Our agents have years of personal experience with vacant land in Williamsburg, James City County, Gloucester County, Mathews County, Charles City County, King William County, and York County. CALL THE HORNSBY TEAM TODAY FOR MORE INFORMATION!